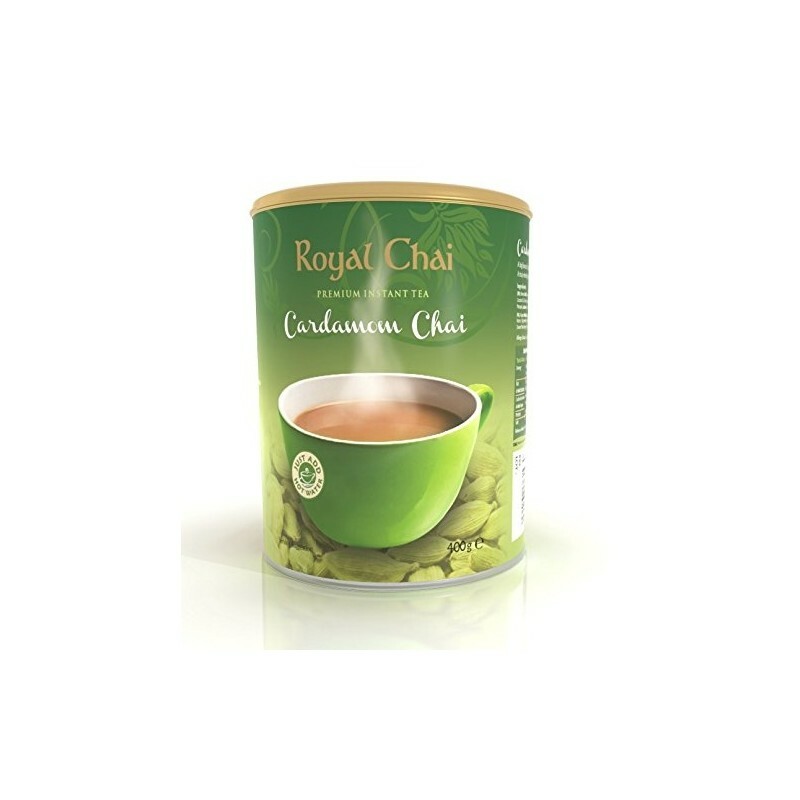 Premium Instant Elaichi / Cardamom Tea Unsweetened (400g tub). 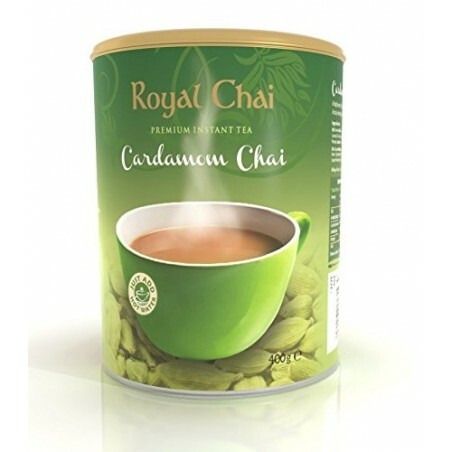 An aromatic tea infused with cardamom. Available in Sweetened version. Simply scoop the mix into a cup or a mug, add hot water and stir!